Making notes for everybody is necessary because it is really hard to remember everything in today’s busy schedule. 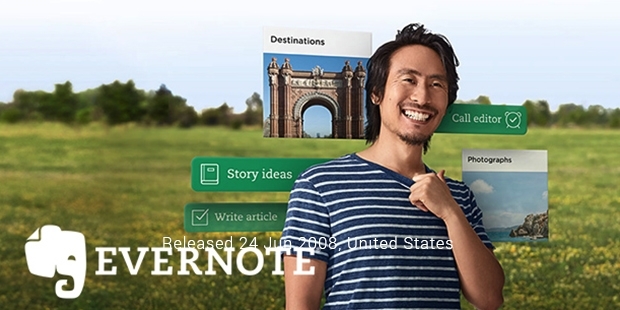 Evernote, a core note making app or service has resolved the problem of keeping a diary in hand or bag all time. Nowadays, smart phones are the trend and need of people and the Evernote facility is easily accessible in smart phones via the Evernote app or its web service.Evernote is that innovative idea which has not only started helping the professionals but also, it is assisting the home managers, students and others. It has got many unique features which makes it more reliable and worth using. 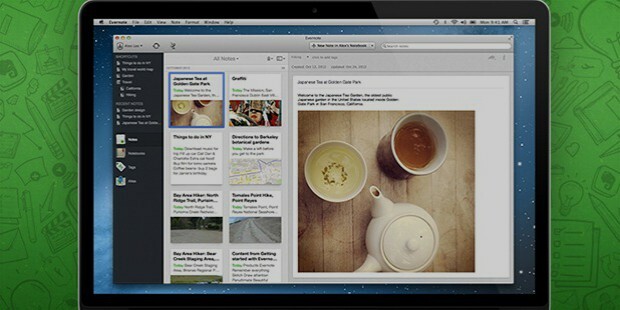 Many people are enjoying the benefits of Evernote in getting a lot of their work done easily. It facilitates people in completing assignments and presentations. Evenote supports a number of operating systems such as OS X, Android, iOS, WebOs, Microsoft Windows, Chrome OS, BlackBerry OS, Windows phones and BlackBerry tablet OS. It is well known for its convenient activities like taking notes, archiving, complete webpage notes, formatted text notes, taking photographs, voice memo generation and many more such functions. It is available free of cost and for advanced features one can purchase the app.When the logo of Evernote was being finalized, everybody was brainstorming and coming up with newest and most creative designs but, those were not the best suited ones. Suddenly, somebody said that as Evernote acts as an extension to brain, it means the logo must be something related to brain. We all discussed and found that head of elephant is the best suited logo for the application due to its sharp memory. Evernote web service was started in the year 2008 and in 2011 it has touched the line of its reach to 11 million people in 2010. Since its beginning phase, the application and web service both are facilitating people according to their need, profession and creativity. Evernote has made our lives very smooth and managed. You can enjoy using the Evernote app and web service and be a part of Evernote family always.Evernote Corporation is not only an organization rather it is a family of professionals who are creative, innovative and experienced in their respective fields. 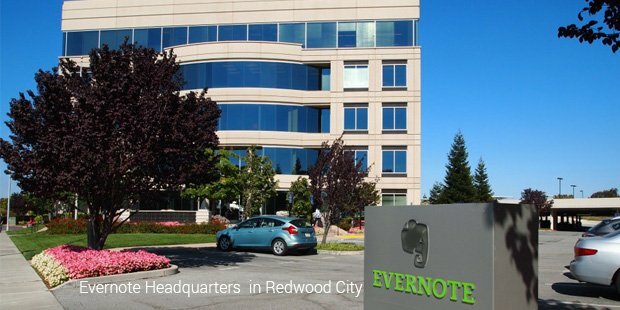 Evernote is a result of that team only. Without such an energetic and highly motivated team members or we can say Evernote family members, it would never had been possible of develop such an amazing application. 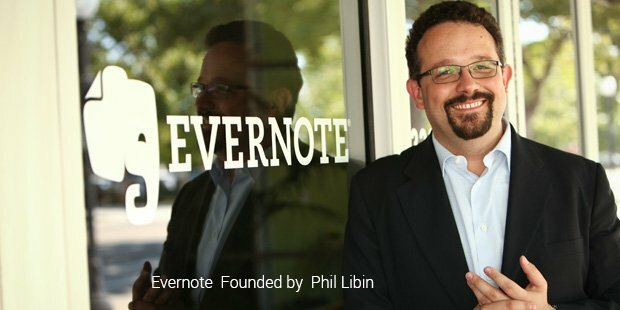 Since 2008, when the journey of Evernote begun; it was a smoke through which we had to find out our way in an unknown space. The continuous usage, downloads and reach of Evernote service to all of its users helped us in finding our way and inspired us to renovate it, develop new features for its users. This love of users made us so dynamic that we are continuously researching to make it better and better.